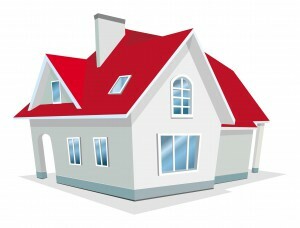 As property investors, we are in the business of providing shelter to our clients – our tenants. In the interest of our own bottom line, it is imperative that we pay attention to the accommodation we are providing to ensure our returns are maintained and our property remains an attractive commodity in a competitive market. 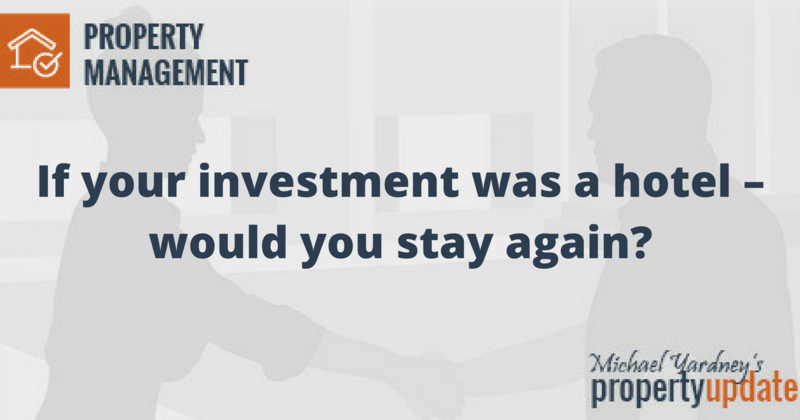 A complacent attitude and treating your property as ‘just a rental’ is a non-commercial way of thinking that leads to mediocre or poor results that will directly impact your wealth. When a prospective tenant is looking for a new home, they are looking to make a $30k—$50k+ buying decision. The money they pay for shelter will be one of the biggest bills they must pay – often up to 30% of their take home pay. They do not take this lightly, nor should they. Today’s tenants are savvy and will not renew their lease if your property is not maintained to an acceptable standard. It is worthwhile keeping in mind that there is abundant competition for your investment, and market trends and patterns are ever changing. What never changes though is a tenant’s desire for a safe and secure home, one which can accommodate their lives – be they single, sharing a lease, a family, and maybe even their pets. If you notice your rent decreasing and vacancy periods increasing, it is time to consider the condition of your property. 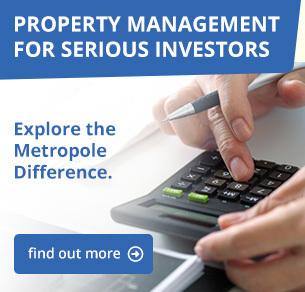 When a property continues to earn diminishing returns, the references of the tenants will drop considerably and the problems of arrears maintenance and property neglect escalate. Remember we are in the business of providing shelter; if your property was a hotel, would you stay again?